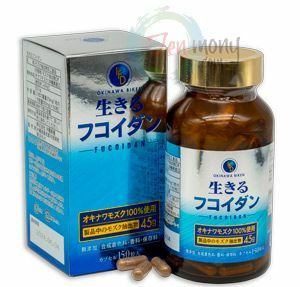 Okinawa Ikiru (Live) Fucoidan Kanehide 45000mg High Content Fucoidan. 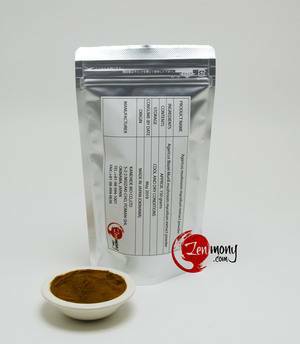 Agaricus Mushroom Mycelium Extract Powder 150g This product is pure Okinawa Agaricus Blazei Murill mushroom mycelium extract powder combined with dextrin (for better solubility). 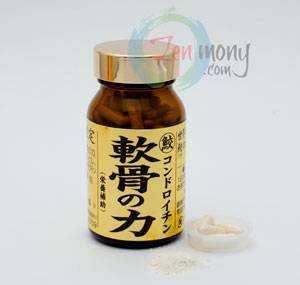 What is the mushroom mycelium (hypha)? 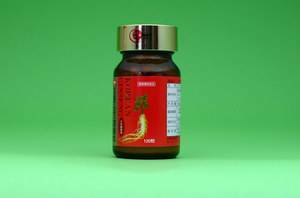 Mushroom mycelium is basically mushroom roots in the form of threads that grow before the mushroom body emerges above ground. 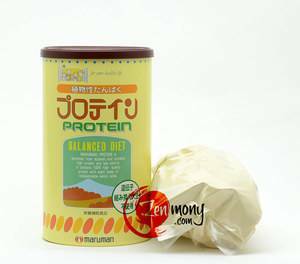 Compared to the body of the mushroom, its mycelium is considerably richer in valuable nutrients, including polysaccharides known for their antitumor effects. 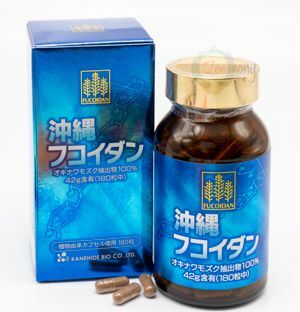 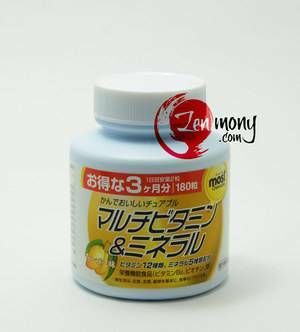 Mushroom Mycelia XD-0013 GOLD Mushroom Mycelia XD-0013 GOLD is made from the extract of the medicinal mushroom mycelia (Agaricus, Reishi, Shiitake) that have been carefully cultivated on a bed of sugar cane bagus. 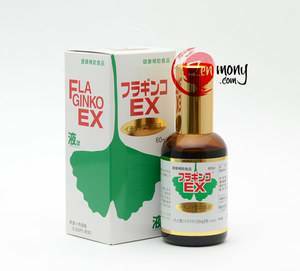 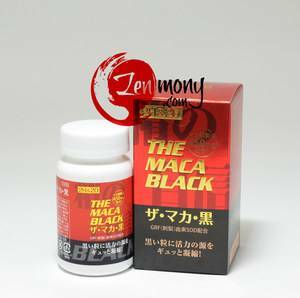 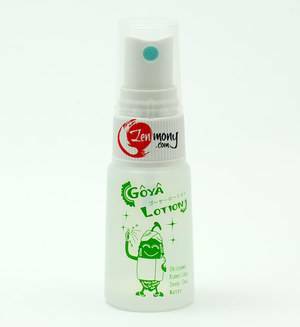 The extract is combined with Okinawan guava leaf extract and fig leaf extract - the highly valued functional material. 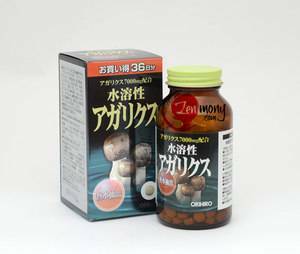 Mushroom Mycelia XD-0013 GOLD is manufactured at the Kanehide Bio Co. Ltd.'s plant (in Okinawa, Japan) that has been certified by the stringent ISO9001 • 2000, ISO9001 • HACCP standards, so you can rest assured that in buying this product, you get the best quality possible. 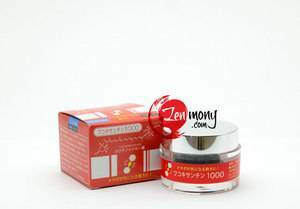 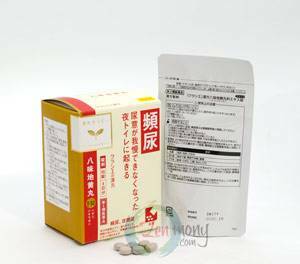 Bee Larva Power Min Min Sukkiri Bee larva contains 300 times the nutritious value of royal jelly and also contains high amounts of calcium and minerals. 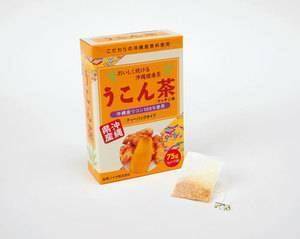 Bee Larva Power Min Min Sukkiri utilizes the male drone larva 21 days after egg-laying; just before emergence from the egg. 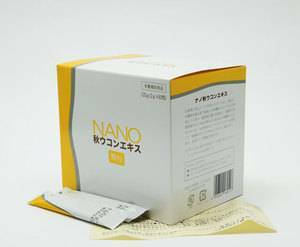 This is the time when the hormones are working the most vigorously and amino acids are in high, in order to aid the emergence of the larva from the egg. 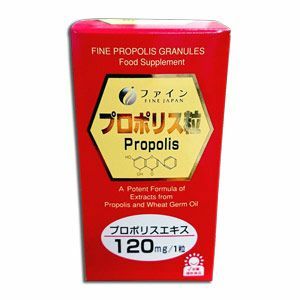 It is said to contain 300 times the amount of nutrition value of royal jelly, and also contains an organization of amino acids, calcium, and multiple minerals. 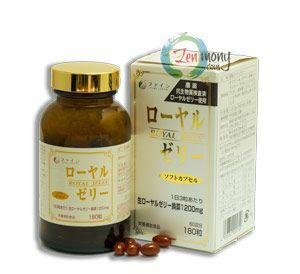 Nattokinase extract The sticky substance in natto (a traditional Japanese dish made by fermenting soybeans) contains an enzyme called nattokinase, which has many positive health effects. 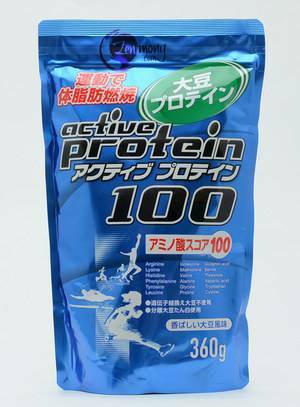 This product contains natto extract as its main ingredient. 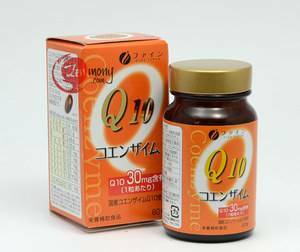 It also includes onion skin extract, which is good for the prevention of hypertension, red rice yeast extract, which is good for the prevention of hyperlipidemia, and garlic extract, which improves stamina. 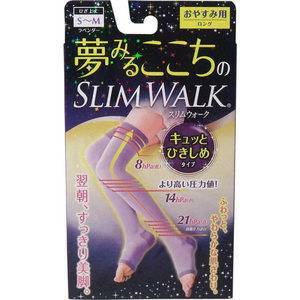 This product helps make blood circulation smoother. 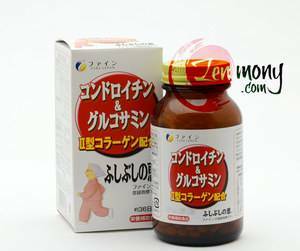 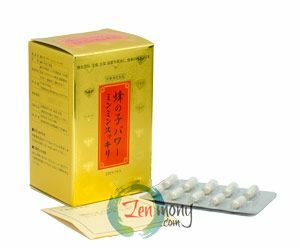 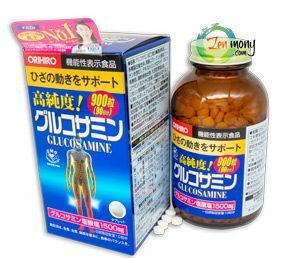 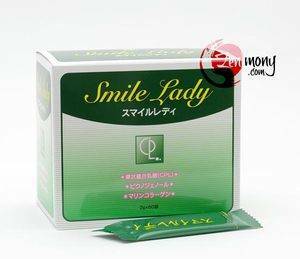 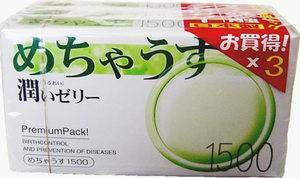 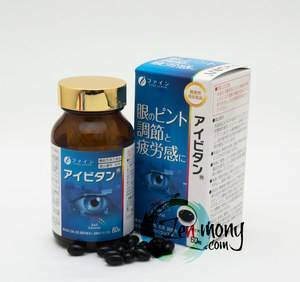 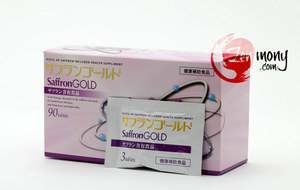 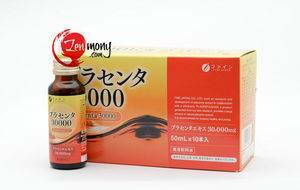 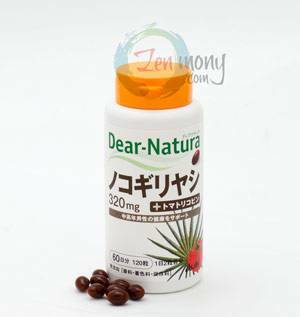 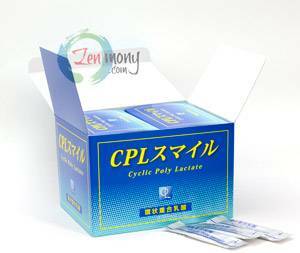 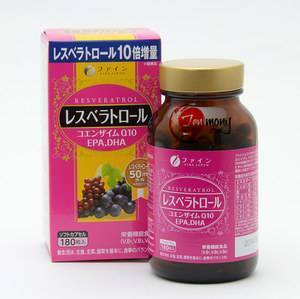 It is recommended especially for maintaining the health of middle-aged persons. 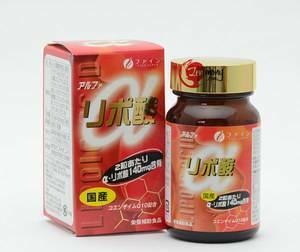 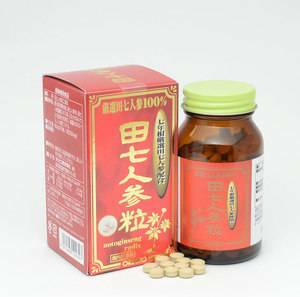 Youjyou Immune Support Drink Youjyou is a food supplement drink, where thirteen indispensable components of the traditional Chinese and Japanese medicines have been well-balanced, so a synergistic immune boost effect is achieved. 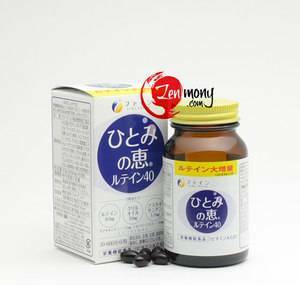 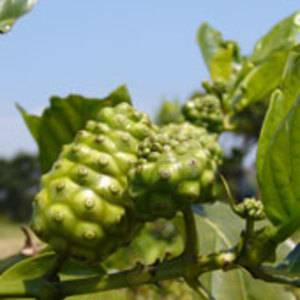 With a natural enzyme complex, this drink will become your reliable partner in your daily routine of maintaining and improving your health and beauty. 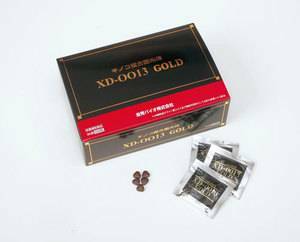 All thirteen components for this product are grown in remote areas of China and Tibet, far away from industrial centers. 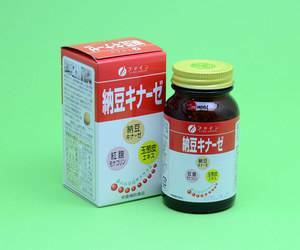 All components used in this product passed the stringent inspection at the Japan Food Research Laboratories. 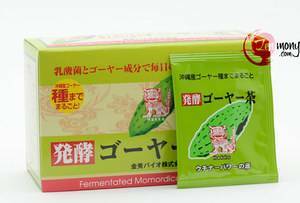 Fermented Goya (Bitter Gourd) Tea Fermented Goya (Bitter Gourd) Tea is produced using lactic fermentation process, which processes Goya (seeds included) grown in the sun drenched fields of Okinawa into a healthy tea. 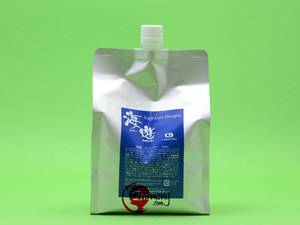 Adlay (croixseed) and guava leaves are added to make this mild-tasting tea. 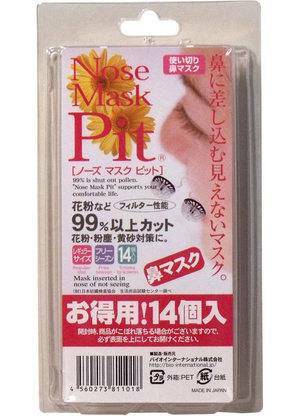 A great product for maintaining both health and beauty. 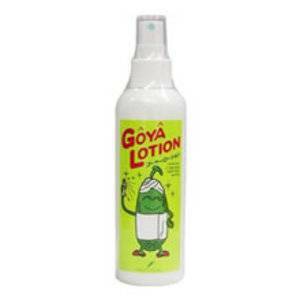 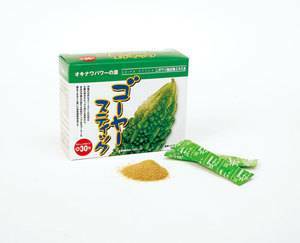 Goya, called the 'vine lychee' in Japanese is a cucurbitaceous vegetable that grows on a vine. 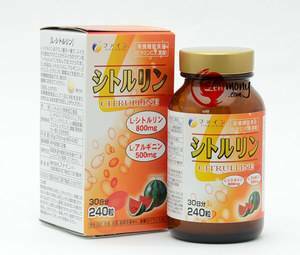 It is also called 'Niga Uri' (bitter melon) in some areas. 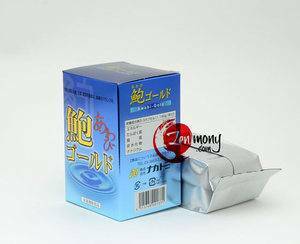 Asian Condensed Ginseng Asian Condensed Ginseng is made from Korea grown ginseng (6 year old) extract. 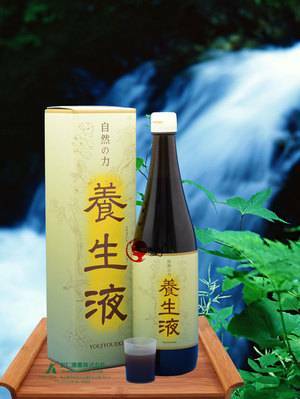 The extract is procured through a unique process utilizing alcohol and low temperature and low pressure conditions. 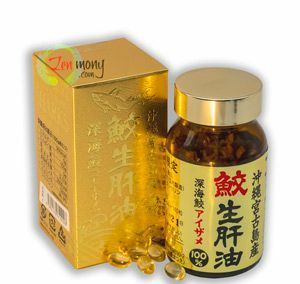 Each 50 gram bottle of Asian Condensed Ginseng contains approximately 8 pieces of 6 year-old ginseng root. 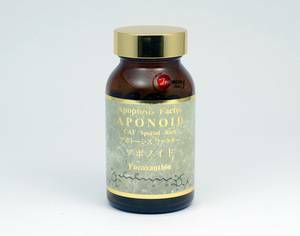 We have perfected the extraction process while still maintaining saponin balance and abundant minerals. 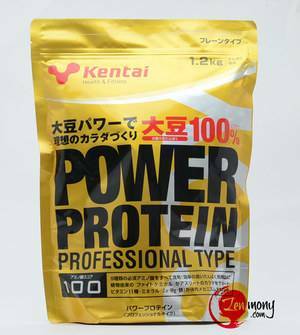 This product passed all the stringent inspections and have even won quality awards, including the prestigious President's Award in 1975 and 1980. 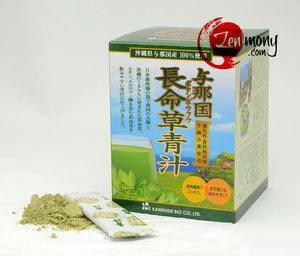 SouSou fermented extract SouSou is a fermented plant extract consisting of 12 varieties of carefully selected locally grown (on Okinawa) native wild plants (such as choumeisou - member of the Apiaceae family, kumiskuchin, guava leaves, Gynura crepioides, autumn ukon, ryukyu mugwort, mugwort, goya, mulberry leaves, spring ukon, fennel) that have been fermented with lactic acid bacterium. 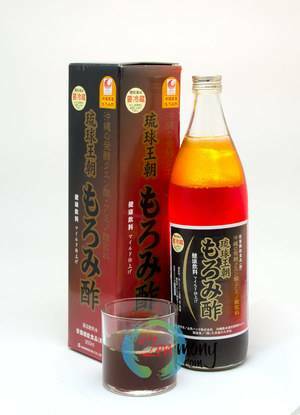 Added to this base is the best of what the Okinawan land and sea can offer, including moromi vinegar, fucoidan extracted from mozuku seaweed, and noni juice. 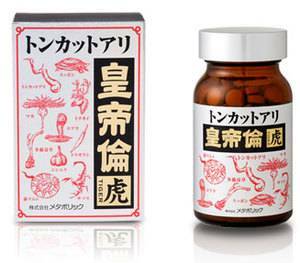 This is a highly recommended health supplement. 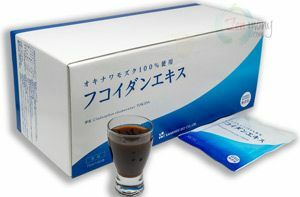 Placenta 30000 Placenta is an organ, which nourishes the embryo during the first months of its development. 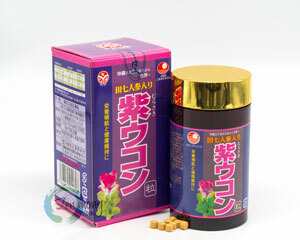 Placenta contains abundant nutrients and is an ideal material for a beauty supplement. 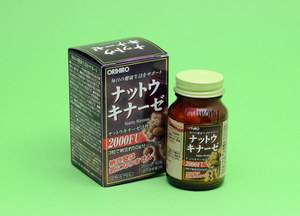 By testing different placenta extraction technologies at "Fine Bio Science Laboratory" (Osaka University Industrial Science Research Institute), an optimal extraction method was found and we succeeded at producing a drink with high concentration of placenta. 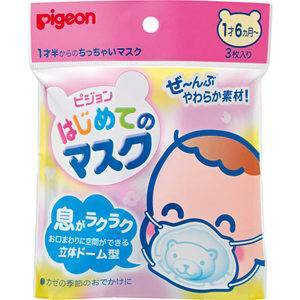 The pigs used for placenta extraction are raised at New Zealand government sanitary controlled farms. 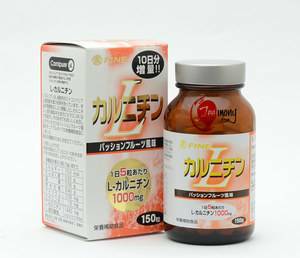 L-Carnitine Fatty acids stored in the body are carried into mitochondria and are burnt there. 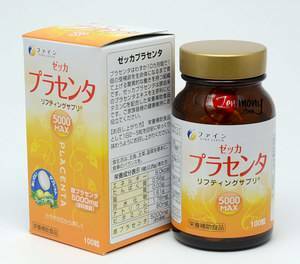 Carnitine is required for carrying fatty acids into mitochondria. 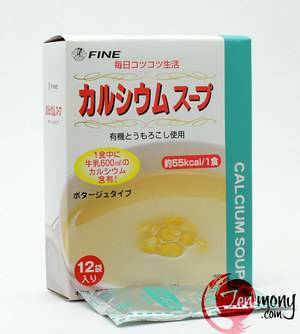 Thus, lack of carnitine prevents fat from being burnt. 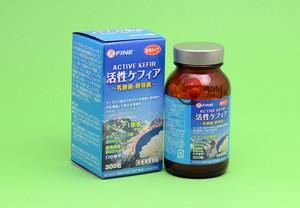 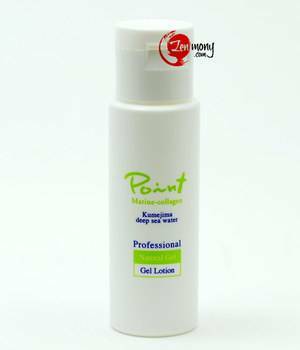 This product is composed mostly of L-Carnitine L-Tartrate refined by fermentation process. 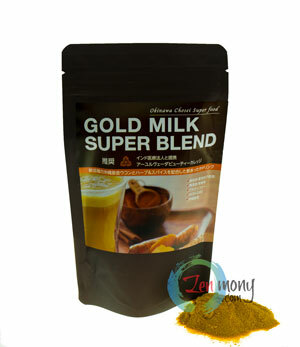 It also contains Vitamin B1 which helps decompose sugar and produce energy. 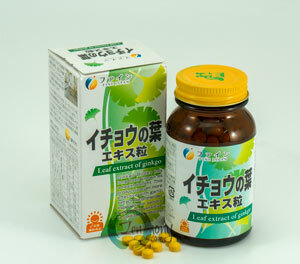 This tablet form food supplement is of a chewable type with passion fruit flavor. 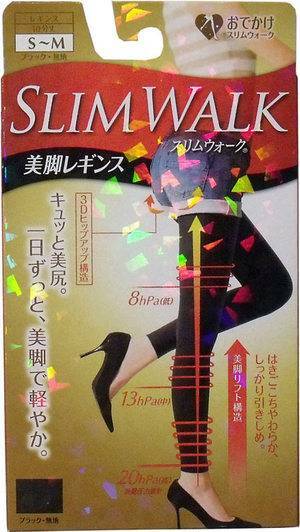 It is recommended for those who want to lose weight and are apt to get tired. 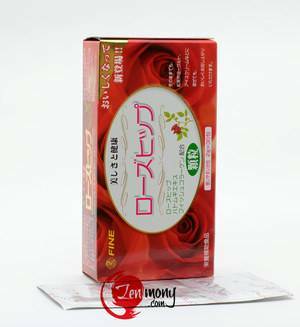 Etiquette Rose Only 1cc of rose oil can be extracted from 2,500 Bulgarian roses. 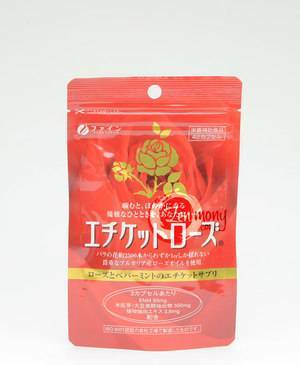 FINE's Etiquette Rose uses precious oil extracted from Bulgarian roses. 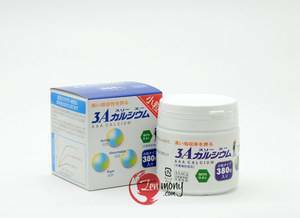 This product contains fermented rice germ/soybean extract, EMN (Effective Microorganism Fermented Metabolic Extract Powder) and 118 types of plant extracts, which remove a source of smells. 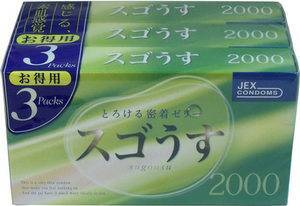 Peppermint is also contained to add a cooling feeling. 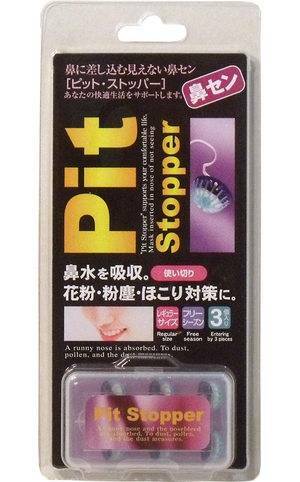 This product is recommended for those who are conscious about the smells of food or breath. 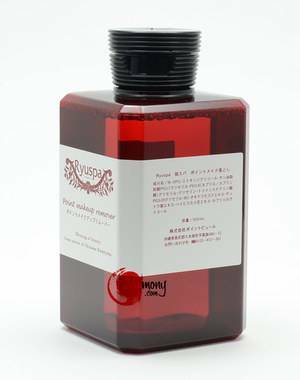 Please enjoy the flavor of roses and coolness of peppermint. 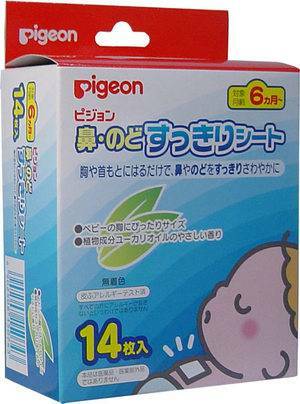 Baby Tooth Care Gel Toothpaste 40ml For the toothbrushing debut. 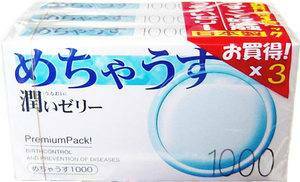 Gel-type toothpaste. 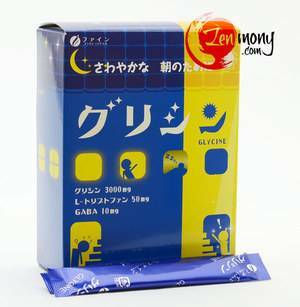 Gel toothpaste with fluorine improves the teeth quality.・Made of medical ingredient fluorine (sodium fluoride) and of edible ingredients.・Includes xylitol (combined saccharides 97%) which prevents the production of acid causing the carious teeth.・Babies will like the natural sweet taste of xylitol.・With no abrasive components being used the teeth won't get hurt.・No foaming agents used - every corner gets clean without frothing up.・No coloring agents, no aroma agents, non-mint. 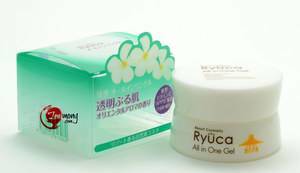 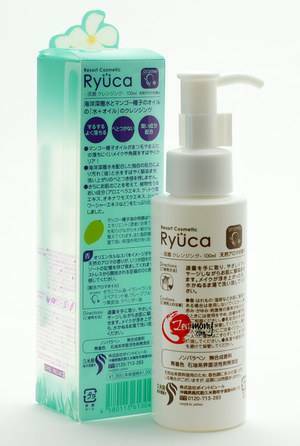 Ryuca Cleansing Oil Ryuca Cleansing Oil effectively removes even the most stubborn makeup. 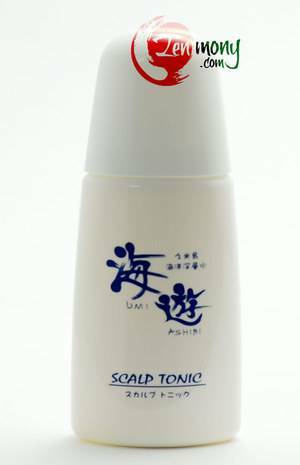 The main features of this product are: Water and oil cleansing uses mango seed oil and deep-sea water. 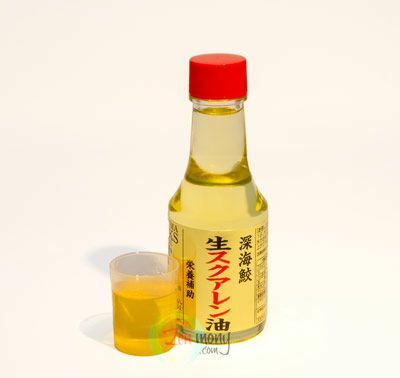 Mango seed oil will quickly remove all stubborn makeup on eyelashes and eyelids. 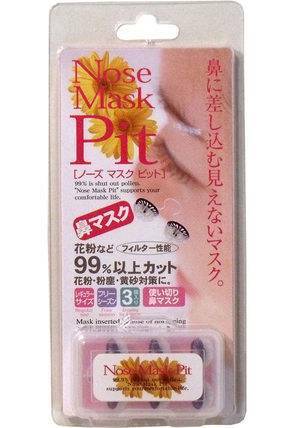 Thanks to the unique deep sea water blending formula, oil (dirt) and water are detached leaving no sticky feeling. 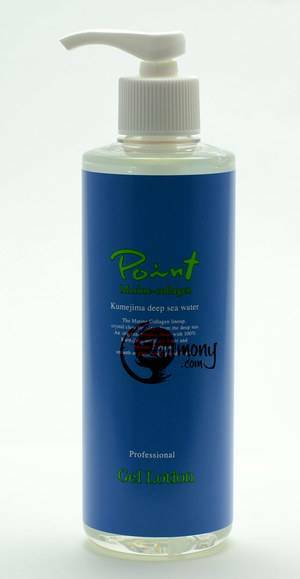 Because we care about your skin, we use natural plant beauty components such as aloe vera, shell ginger, goya, hibiscus and mozuku brown seaweed fucoidan in abundance.